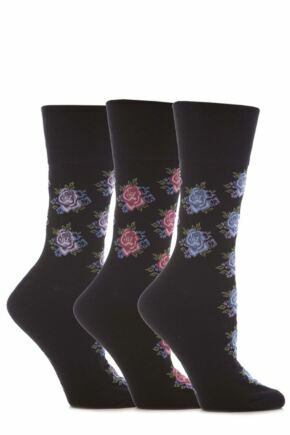 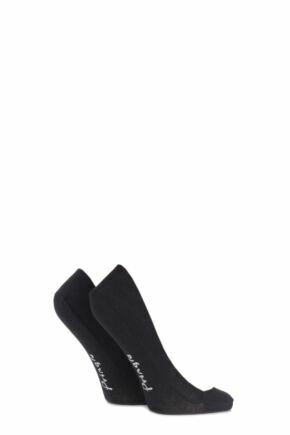 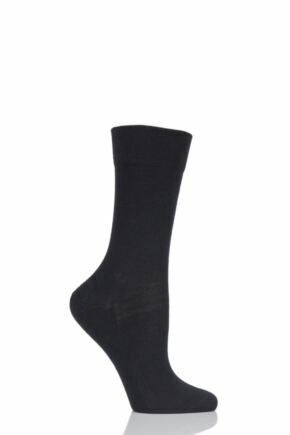 For ladies, black socks are less of a sock drawer essential and more of a style choice. 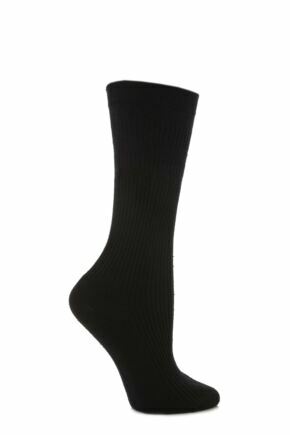 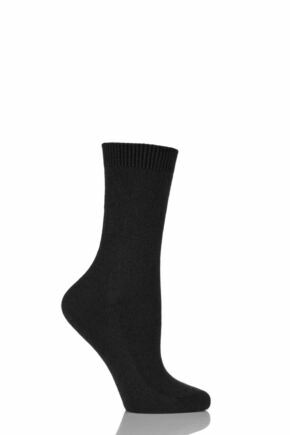 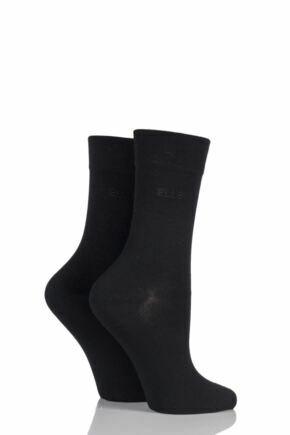 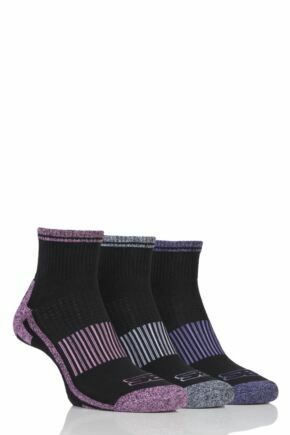 Men see black socks as the simple, all-purpose fall back, but women’s black socks, especially the range we have, offer so many more options. 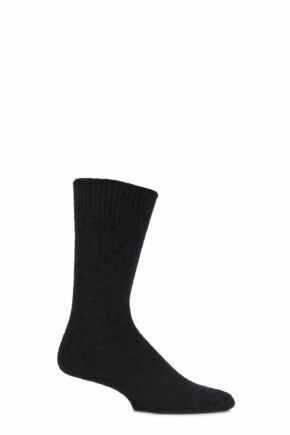 From simple trainer liners to crystal applique looks, to fine denier anklet socks in black, ladies socks run the entire gamut of style. 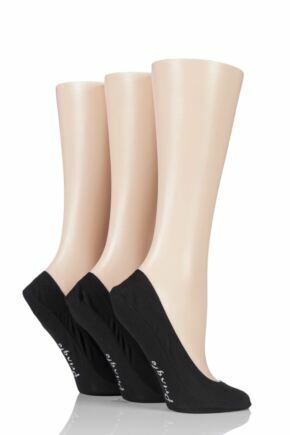 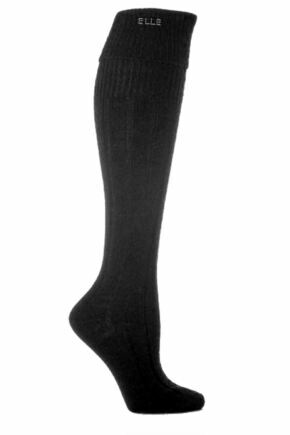 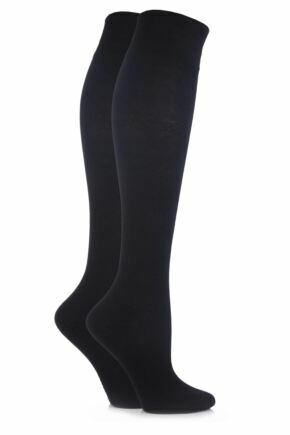 Just look at our ladies black knee highs and ladies black over knee socks – they can make an otherwise unremarkable outfit something special. 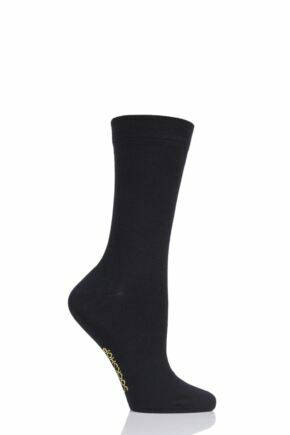 OK boys – you can start being jealous now!